Halo Collar LLC™, a technology-based pet product company from the global tracking and security firms, Lunar GPS™ and Spie Surveillance™; is presenting the next step in pet tech. 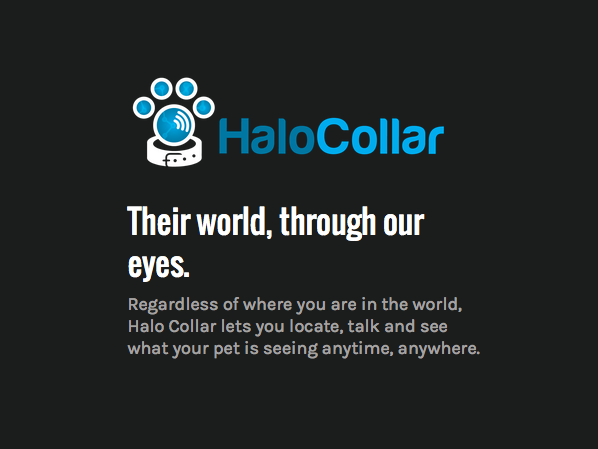 The Halo Collar is the first true smart pet collar that allows owners to stay connected with their pets through their mobile or desktop in real time. We wonder about our pet’s wellbeing and our pet’s whereabouts on a daily-sometimes hourly basis. It’s this wondering that’s inspired the creativity and unique technology behind Halo Collar. The American Pet Product Association predicts the pet-owner will spend an average of $1,600 on each pet in his or her household this year. Most of that goes to food and vet care, but an increasing amount is starting to be spent on pet tech and wearable pet monitoring gadgets. Wearable remote technology for pets is a rising trend, but still a new frontier that has a long way to go. Halo Collar, however, sees a long overdue potential for wearable technology in the future of pet products. 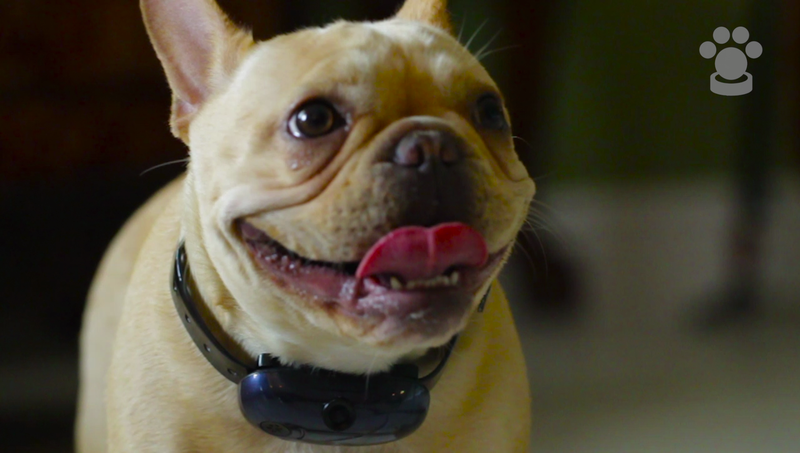 Halo Collar is introducing the first smart pet tech collar. Featuring a built-in live-stream HD camera and a two-way audio function, from Spie Surveillance™ and a GPS tracking system powered by Lunar GPS™. 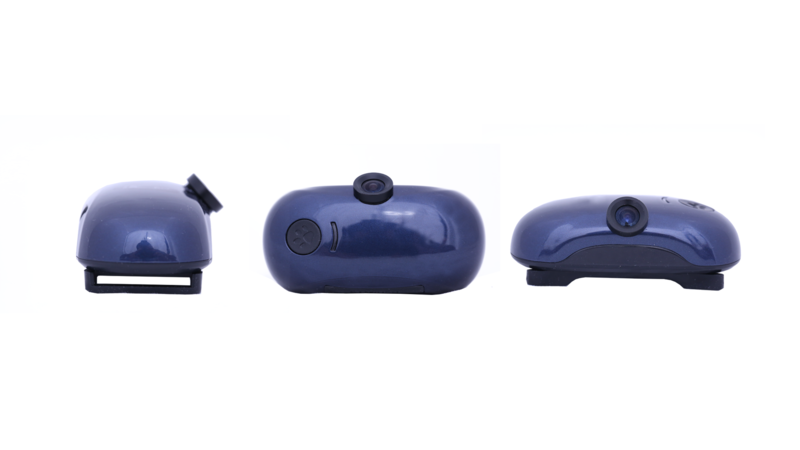 This unique fusion of technology enables owners to stay in contact with and monitor their pet in real time through their mobile devices or desktops. Because more often than not, all pet-owners at some point have entertained the age-old question, “What are they up to when I’m not around?” It’s a fun notion that has piqued our curiosity and imagination for years. And it’s been the subject of many books, comic strips, and movies such as Disney’s classic, The Incredible Journey and Universal’s The Secret Life of Pets, which specifically uses this as its premise. The Halo Collar currently comes in the Base and Lunar models. The Lunar includes additional features; such as the “out of bounds notification” function and the GPS tracking feature with 4G LTE enabling. 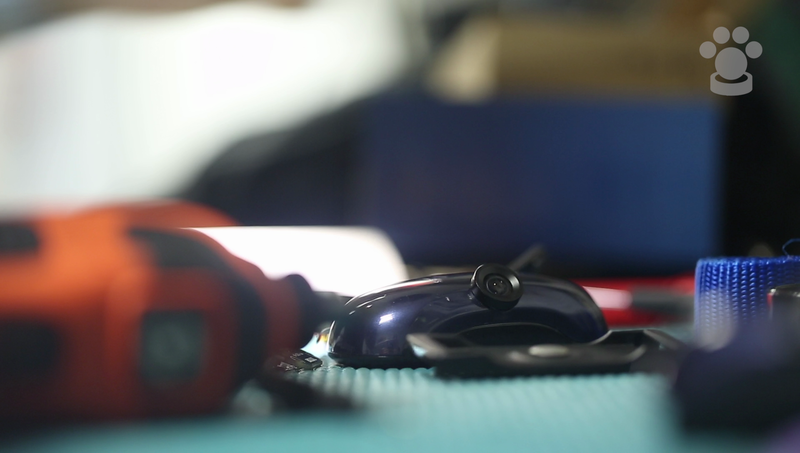 The Halo Collar’s Kickstarter page will let prospective buyers back their project. Pledges start as low as $5, but $140 and more for the Early Bird Special; allowing patrons to acquire the first base model.